I always get this weird sense that regardless of election outcomes, Republicans find a way to win. If you look at Obama’s charm offensive towards House Republicans regarding the stimulus package, it resulted in no Republican votes. I am sure there will be some Republican votes once the final bill comes out of conference. The larger point however, (with full complicity from MSM) is that Obama has somehow failed because no House Republicans voted for the bill. I applaud Obama’s efforts at bipartisanship but I hope that Obama’s bad cop is really, really good. 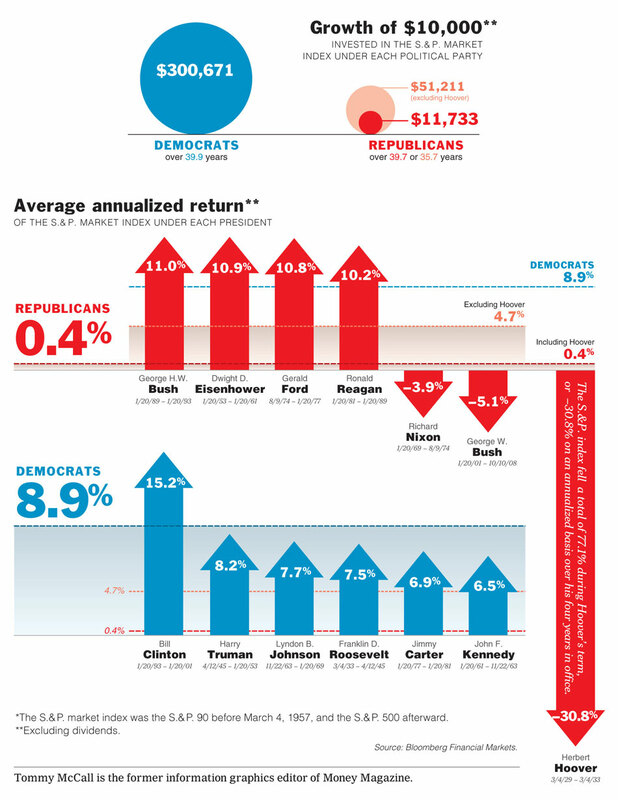 In a normal world, Obama’s success won’t be determined by how many Republicans he can win over. I just hope that Obama and Democrats do not feel compelled to have to trade away tax cuts for any legislation that they think requires broad bipartisan support. The problem is that tax cuts as an answer to everything is not good public policy. Elections do have consequences right? Palin lost because Gwen Ifill is writing a book about Obama. Palin won inspite of Gwen Ifill is writing a book about Obama. I supported Bush going into Afghanistan because I thought we were going to capture bin Laden and those responsible for 9/11. But now I am worried when I hear Barack Obama and others talk about the infamous border between Pakistan and Afghanistan. This border by all accounts is the headquarters for evil and apparently everyone knows it but I guess we need more than seven years to figure out how to maneuver those mountains. I have a problem with Obama’s hubris regarding the launching of targeted attacks against al-Qaeda and the Taliban if the Pakistan government is not cooperative. The problem with this logic is that it sounds reasonable on face value but if President Obama were to decide that the Pakistani government is not doing all it that it can to help root out bin Laden and company, he would have already the justification for launching full attacks against Pakistan. This is because there is not a large intellectual gap from not being cooperative to being part of the problem. Bush had a tricky relationship with Pakistan’s former President Musharraff because Musharraff was a dictator that promised to help to the US in the so-called war on terror. Of course, we have little or nothing to show for it but now that the US doesn’t have to pretend to like Musharraff, there is a window of opportunity to do what the neocons probably wanted to do all along; maintain a significant troop presence in Iraq, Afghanistan, and Pakistan. This strategy ensures that America can keep a strategic base near China and Russia, further isolate Iran, and bolster the mutually assured destruction principle with respect to Israel. I think Obama should not trade Iraq for Afghanistan. In Iraq, we were supposed to secure the weapons of mass destruction that didn’t exist, and then it turned into a war against Iraq, and then we had to stay to catch the terrorists that migrated to Iraq, and now we have to stay in Iraq to not only rebuild the country, but establish a democracy. Senator Obama, I understood the Afghanistan theater to be focused on holding those responsible for the 9/11 attacks. We don’t need to occupy Afghanistan (like we are doing in Iraq) to achieve this goal. Let’s get back to basics. What’s up fam, the debacle in the form of purging that took place in the 2000 Florida election appears to be a standing pattern for the GOP running from Florida to Ohio to now Michigan. But we don’t play here in the great state. Below is a press release regarding a federal lawsuit filed by the Advancement Project, United States Student Assocation (USSA) and the ACLU of Michigan, and the law firm of Pepper Hamilton LLP. Advancement Project, the American Civil Liberties Union, the ACLU of Michigan and the law firm of Pepper Hamilton LLP filed a federal lawsuit challenging two statewide voter purge programs that could potentially disfranchise hundreds of thousands of Michigan voters in advance of the November 2008 presidential election. The lawsuit was filed in the U.S. District Court in Detroit against Michigan Secretary of State Terri Lynn Land, Michigan Bureau of Elections Director Christopher M. Thomas and Ypsilanti Clerk Frances McMullen.